These covers also have an extra thick gasket rail (1/4”) that provides great sealing surface. All the fabricated valve covers come with a set of 5/16 stainless steel bolts. Drilling for breathers and welding for the oil fill caps, fittings, etc is also available. 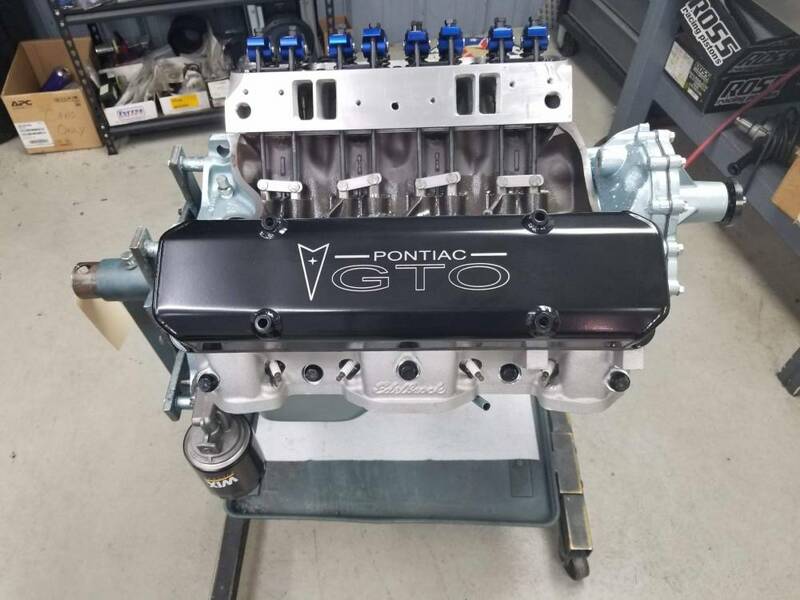 Our 2 3/4” valve cover are short enough to clear power brake boosters, but tall enough to clear most roller rockers (Stud Girdles will require using our 3 ¾” tall covers) If you have any questions about application, valve train clearance, etc. please contact us. 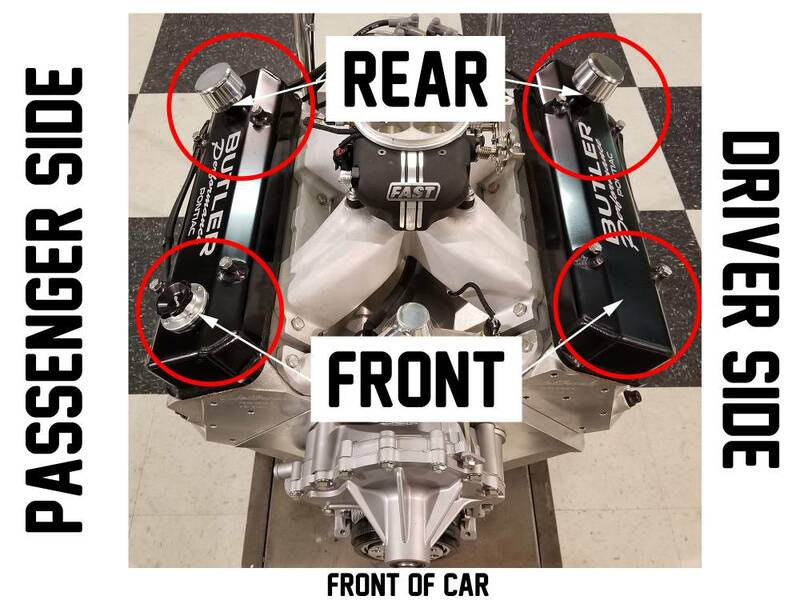 We can drill for your breathers and oil caps or add those to the cart from our selection of breathers and oil fill caps or the ones included in the product options. 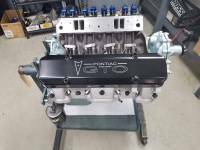 To order these valve cover with drilled breather(s) or oil fill, simply enter the drilling location in the text box. 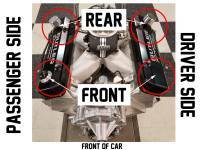 Example would be; oil fill-driver front, breather- driver and passenger rear, etc. There is also a box at the end of checkout for order notes and you can write in any details for these or any other options. Choose drill for oil fill with or without cap included. The Black covers will include the Pro-Werks 1-5/8 in. Black Fill Cap with Aluminum Bolt-on Bung, Black PWE-C73-735-B when choosing the drill option with cap. The Aluminum Finish covers include the Billet Specialties Oil Fill Cap- Screw In w/o-ring, Aluminum Weld In Bung BSP-24110 when choosing the drill option with cap. Choose the number of breather holes to be drilled. 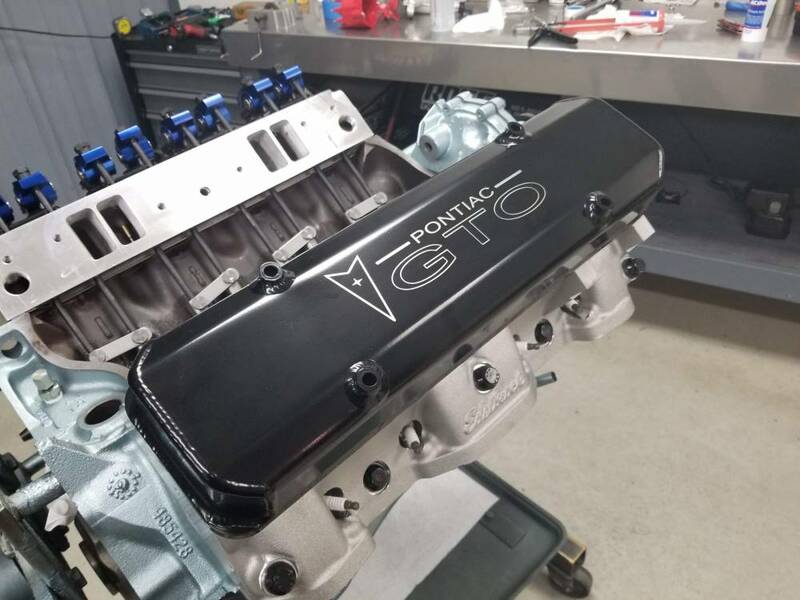 Add any breathers to the cart and that's it, you can order a set of custom fabricated Butler Valve covers drilled to your specifications.